It took me ten years to read this book. I first started reading it when I was in highschool. 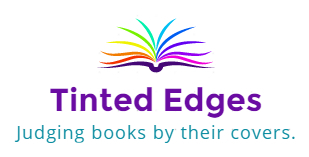 I used to carpool with some of our neighbours and one of their sons who was a bit younger than me loved reading just as much as I did. He lent me his copy of “The 13 1/2 Lives of Captain Bluebear” by Walter Moers and I had gotten maybe halfway through it before we had a fight. I can’t remember the details, but I imagine it had a lot to do with the fact that I was a hormonal, self-righteous and insensitive teenager who had done something mean and was too proud to admit it. Whatever I did upset my friend so much that he asked me to give me back his book. We have long since made up, but I have never had the chance to finish the book. When I came across a secondhand copy of it recently, I knew it was time to finally read the rest of this unique novel. 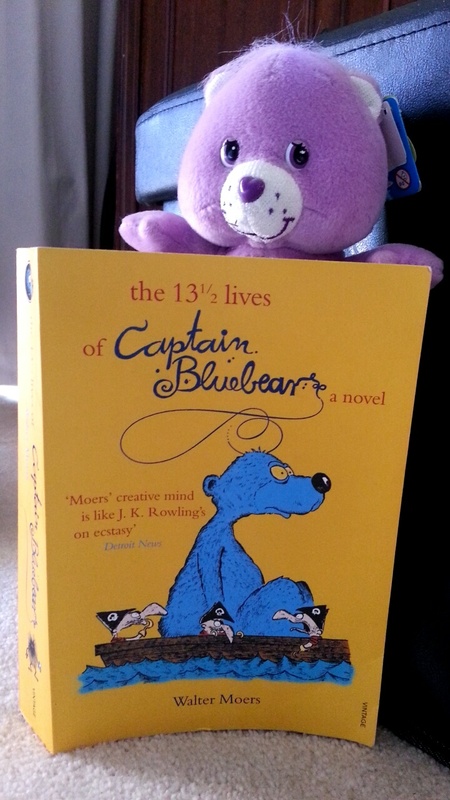 Originally published in German, “The 13 1/2 Lives of Captain Bluebear” is probably one of the most creative pieces of fantasy around. However, this by no means guarantees that it is the best. Moers creates a world called Zamonia and takes the reader on a journey through its wonderful, magical and downright bizarre features through the eyes of his protagonist Bluebear, who is, as his name suggests, a blue bear. The only member of his species and somewhat of a genius, Bluebear gains access to all kinds of crazy lifestyles including living inside a tornado, going to school in a mountain with other one-of-a-kind creatures, living on an edible island and growing up on a ship with minipirates. There is no doubt that Moers has a rich imagination and some of the creatures that he concocts are just astounding in their originality. I’m glad I finally got the opportunity to finish this book, and it was extremely refreshing to read something in the fantasy genre that wasn’t a regurgitation of Tolkein’s “The Lord of the Rings”. However, what this book had in originality it lacked in plot and it was ultimately a bit of a struggle to finish.